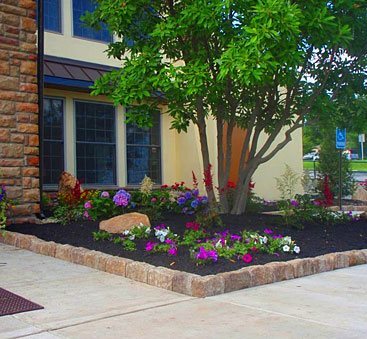 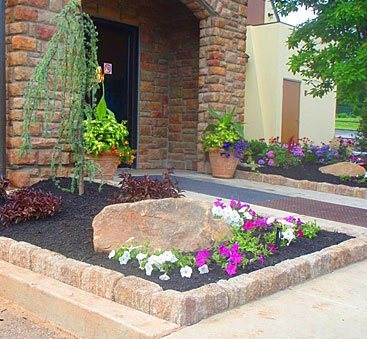 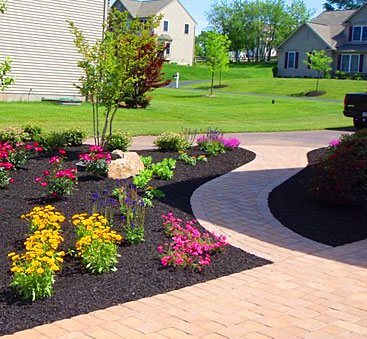 Studies show that a professionally installed landscape can add 10-20% to the value of your home! 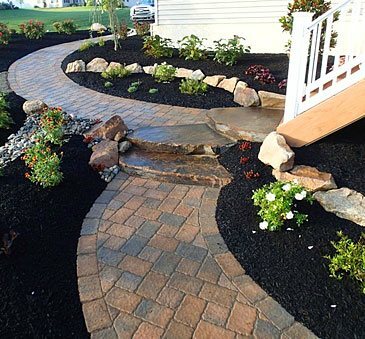 Not only does it serve as a good investment, but adding a new landscape or hardscape to your home can give you room to entertain, a space to relax or simply heighten your curb appeal. 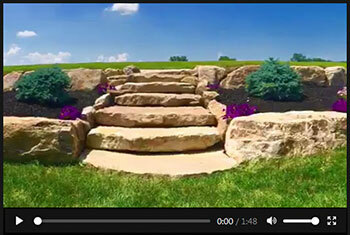 Whatever the reason, contact us today to discover how Todd Quality can give you the outdoor experience of your dreams! 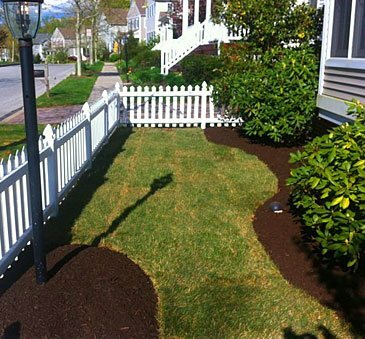 Check out our latest backyard transformations! 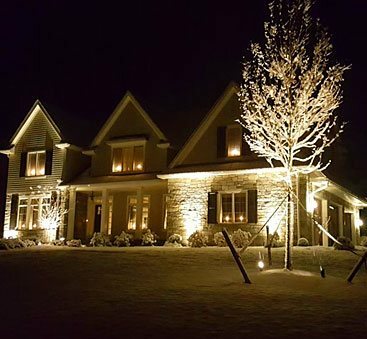 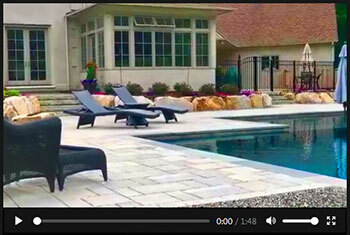 All photos on this site were projects designed and installed by Todd Quality.